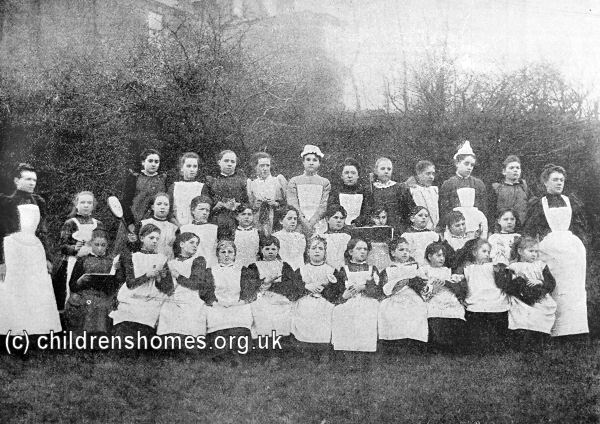 The Dulwich Home for Girls was the first home ever to be established by the Waifs and Strays Society. 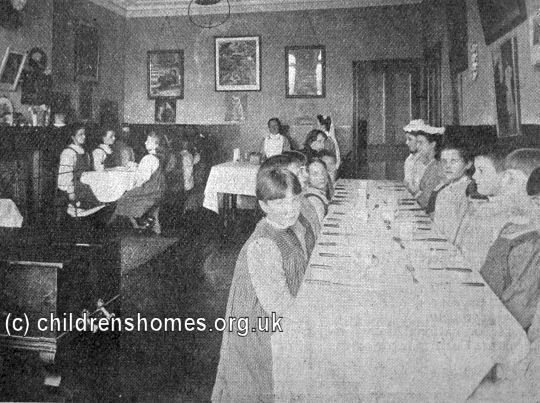 It began life in 1882 in a six-bedroomed house at 8 Stamford Villas, Friern Road, East Dulwich, which could accommodate 12 girls aged from 7 to 14. The property, later known as 308 Friern Road, no longer exists. 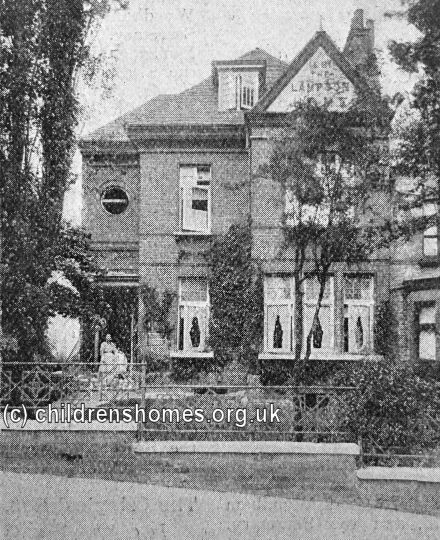 In May 1884, the home moved to larger premises known as Baroda House at 62 Overhill Road, East Dulwich, where 25 girls could be housed. 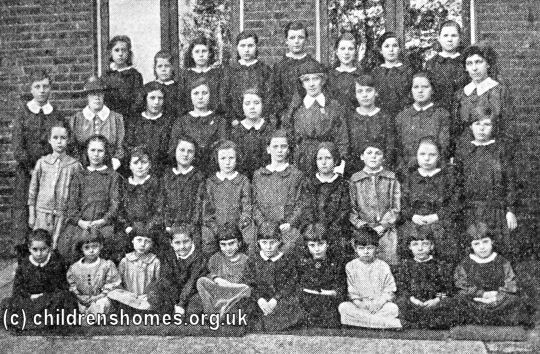 On August 30th, 1887, the home was accredited as a Certified School, allowing it to receive girls boarded out by the workhouse authorities. 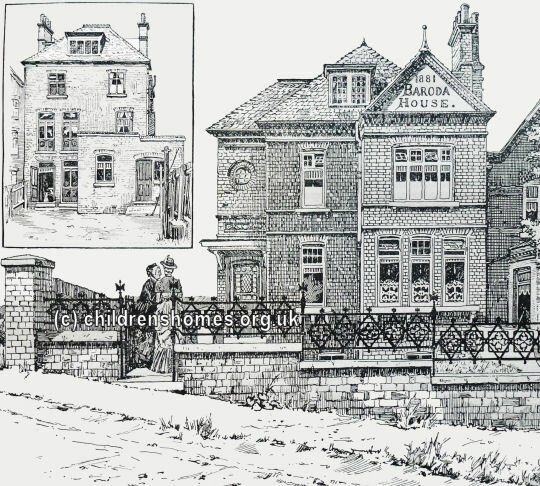 Also in 1887, the Dowager Lady Lampson made a donation of £2,000 to the Society, of which £1,200 was used to pay off the mortgage on Baroda House. 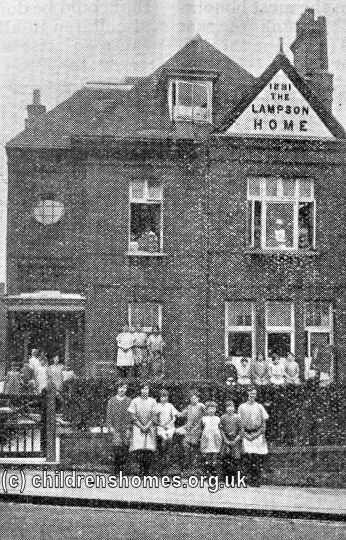 To mark this event, the home was renamed the Lampson Home. 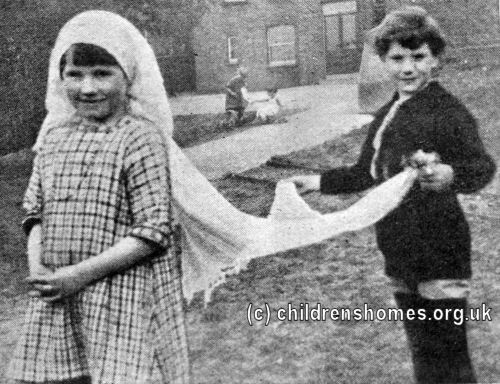 In 1900, the property could house 35 girls aged 8 to 14 years. The girls at the Home attended the local elementary school. 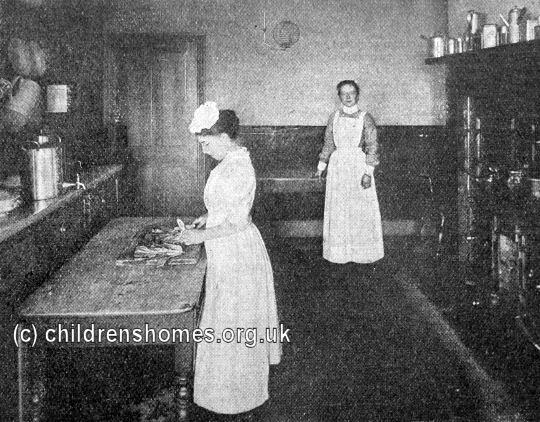 It was said that they had a particular interest in music and singing and enjoyed learning glees, carols and catches. 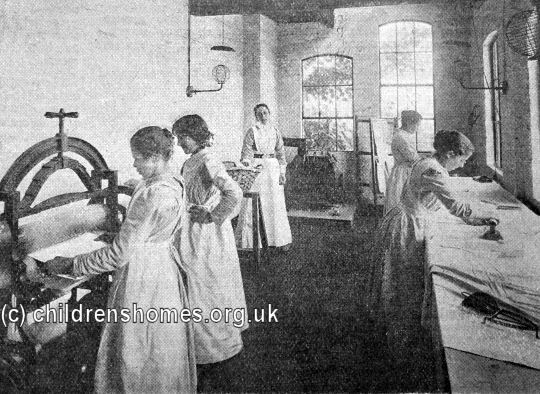 In preparation for future employment in domestic service, the girls were taught household duties and helped in the laundry and kitchen. Summer holidays often included a visit to the seaside, sometimes in an exchange with another home. 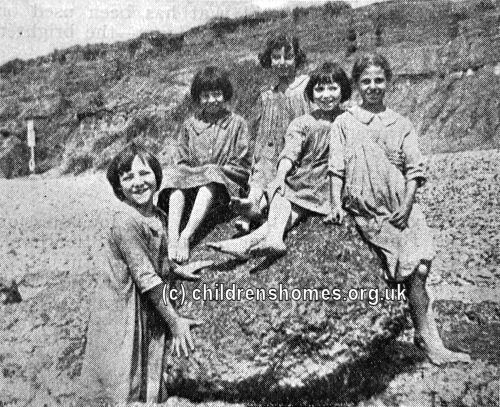 In 1924, the Lampoons girls visited Southbourne in Dorset. 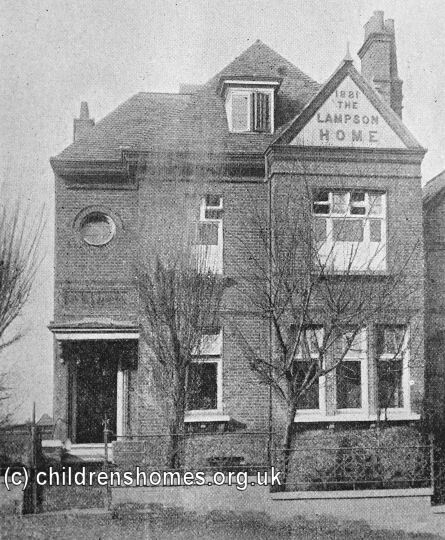 In 1931, the Lampson Home marked the fiftieth anniversary of its founding. 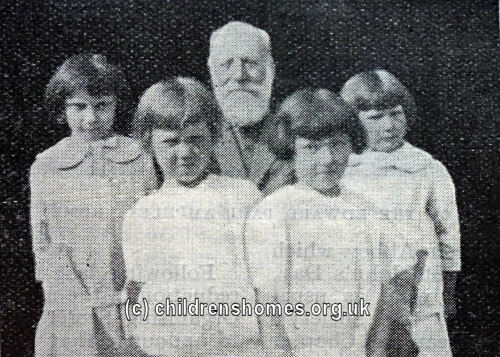 As part of the celebrations, girls from the home met the Society's found, Edward Rudolf, then almost eighty. 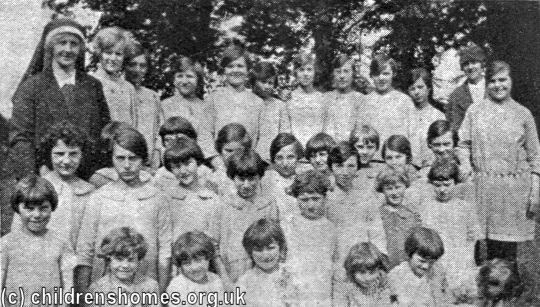 The home finally closed in 1935 and the girls were transferred to new premises at Shipton-under-Wychwood in Oxfordshire. 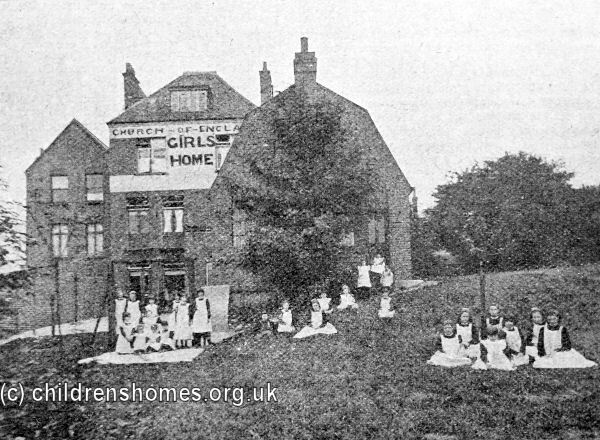 In 1937-38, the new Rudolf Memorial and Special School for Girls was erected on the site of the old home.